If you are the type of person who wishes to sell baked goods to the public, then you should seriously consider opening up a bakery. Let’s say that you’ve already designed a proposal for one, that doesn’t necessarily mean that it’s going to be a success from the very moment that it opens. One of the best ways to help ensure that people hear about it and making them want to do business with your bakery is if you’re able to come up with an effective marketing plan. 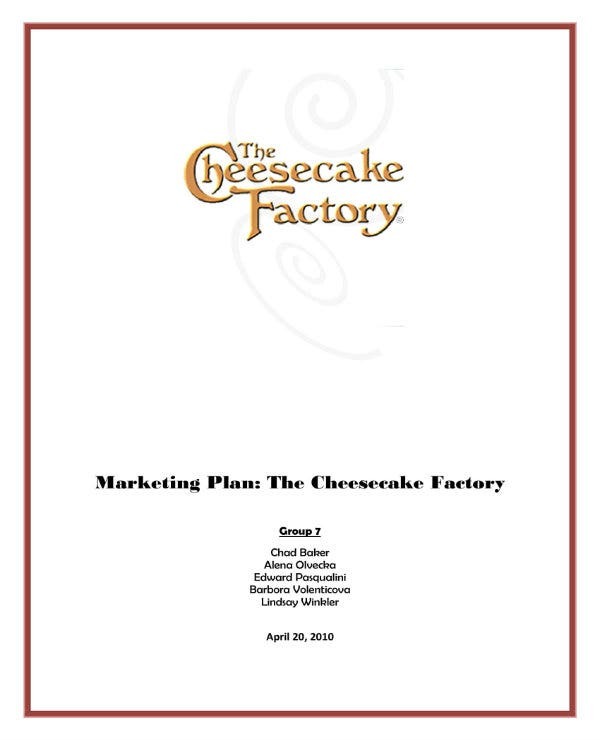 This article is going to teach you all that you need to know in order to create such a marketing plan that will benefit you and your bakery. 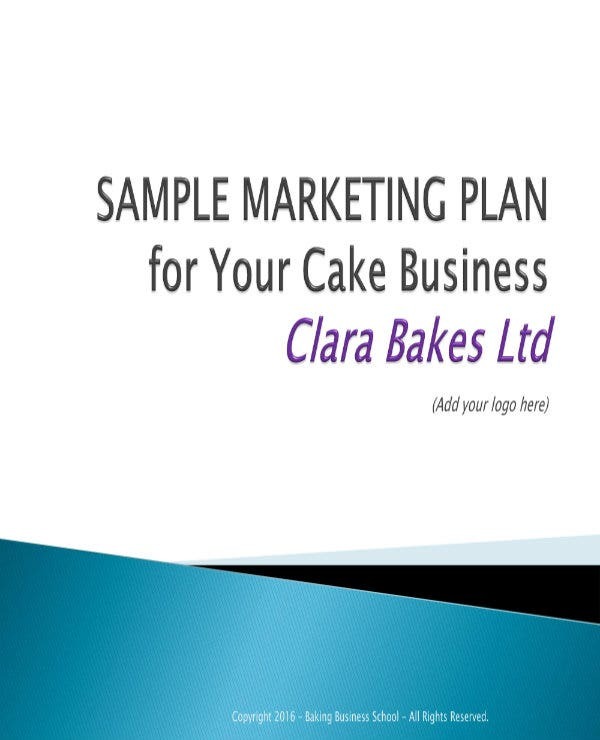 The main point of having a marketing plan sample is to make sure that people know that your business exists, this is especially important if you’re going to run a bakery as its lifespan will be determined by how many customers its able to attract. The more customers who know about your bakery and are interested enough to do business with it, then the better your chances of reaching success. If you’re just going for a run-of-the-mill bakery where you’re only going to sell things that people get from any other bakery, then don’t expect to attract a lot of customers. You want your bakery to have something unique that will make people want to come to it. And when it comes to something unique for a bakery, that would usually mean the kind of products that it has to offer. You can also read annual marketing plans. Try to come up with a signature recipe that will make people want to keep coming back to your bakery and generate word-of-mouth buzz. For example, you can state that your bakery has the best apple pie within your area. Just make sure that whatever you claim is true and that you don’t let anyone’s expectations down. Because if you do? Then this is where you should be worried about your customers ever coming back or if they might just decide to tell others to stay away from your bakery. You may also see internet marketing plans. You’ll need to come up with a good brand for your bakery if you want people to remember it. While it’s not exactly easy, you’ll have to do it if you want people to easily identify you from your competition. You can also see social media marketing plans. One of the first things that you’ll need to do in order to stand out is by giving your bakery the name that will help ingrain itself into the minds of your customers. Try to come up with a name that’s both appealing to your customers and one that is able to indicate what your bakery specializes in. You can even get a little humorous with how you want to name it, just make sure that it’s appropriate. 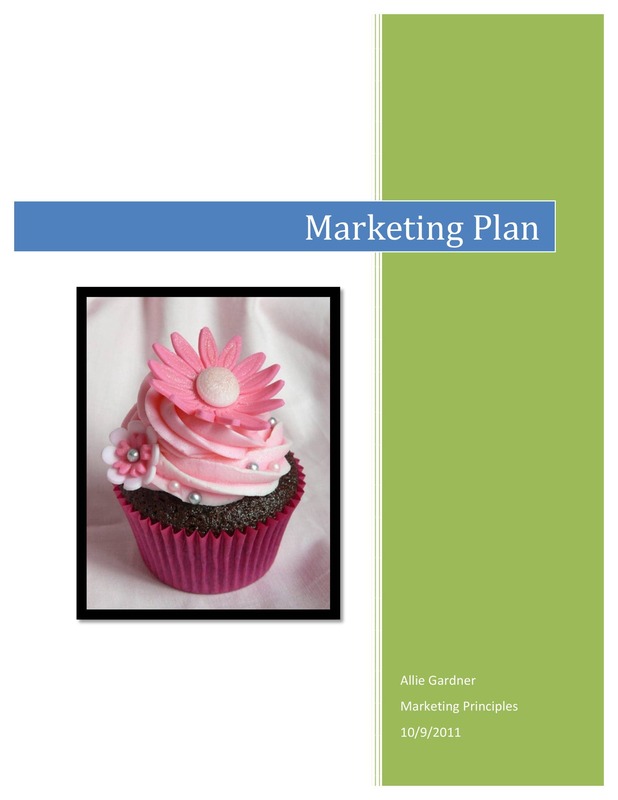 You can also check out strategic marketing plans. Then you will want to come up with your bakery’s logo or even its mascot. These would be images that will help people easily remember who they’ve just done business with and they can use these images to refer it to their friends or family should they be satisfied with what your bakery has provided them. Try to come up with a design that matches the kind of bakery that you plan on opening up or are already running. You can also read healthcare marketing plan samples. What this means is that you will want to take advantage of their sense of sight, smell, and taste. These three are things that you will need to focus your marketing efforts on as they’re the key to having a successful bakery. You may also see free plan templates. So let’s say that your bakery is one that’s located within a street where just about anybody who passes by is able to see it. Focusing on your customers’ sense of sight, you’ll want to have a display of all the best goods that your bakery has to offer them. By showing them this, you’re basically telling them that you have what they want and hopefully, that’s enough for them to want to come in and purchase from your establishment. You may also like B2B Marketing Plan. If you’re going to take advantage of their sense of smell, then the best way to do so is to always have freshly baked goods in your store. That way, people who enter would be able to smell the delicious aroma that would make them want to buy whatever it is that they think smells good. 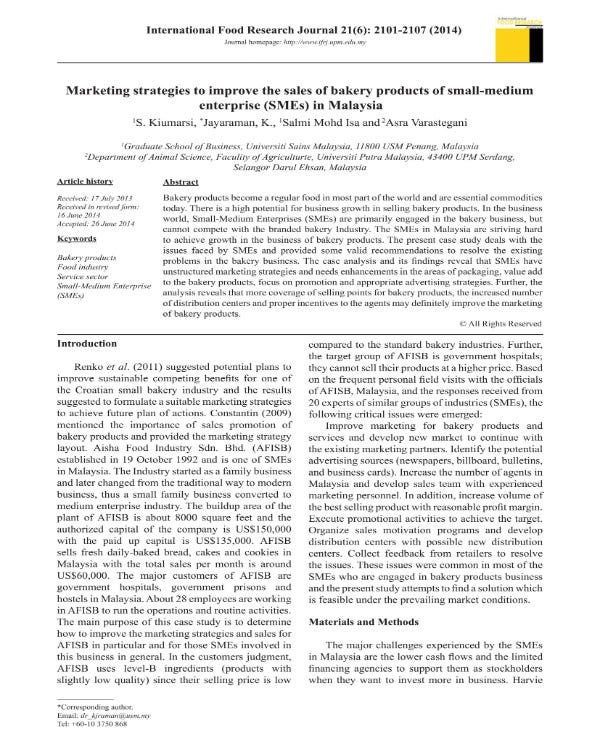 You can also read B2B marketing business plans. And as for the sense of taste, you can have samples in your store where you can let your customers try them before purchasing. If they like what they’ve tasted the most likely they’ll buy what you’re willing to provide them. You can also see internet marketing plans. You can even go as far as to combine these different senses into a particular marketing effort. One of the best methods in which you can do so is if you are able to open up a stall that’s in-line with your bakery in a location where there’s a lot of people. This way you are able to show off your goods, allow your customer to smell what you have to offer, and make them taste what they think they would want to buy. You may also like sales & marketing plan templates. 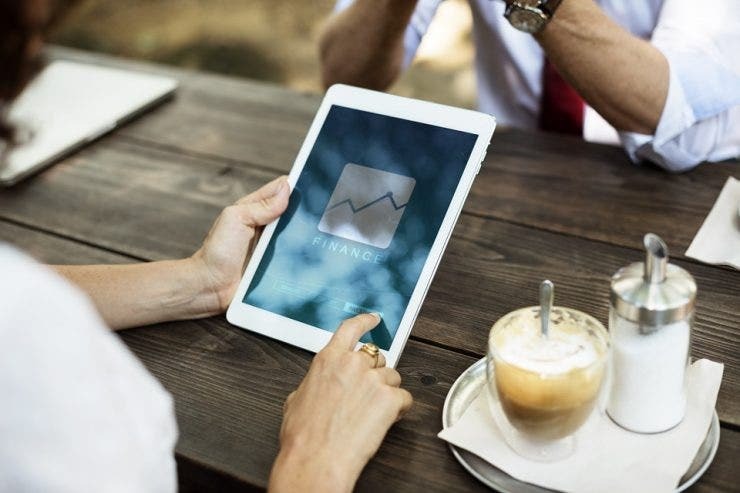 It’s all about knowing what your customers would want and what would stimulate this different sense enough to the point that they are willing to buy from you. You may also see non-profit marketing plans. The best way to cater to your customers is to understand everything that there is to know about them. Target ethnic demographics in the area in your plan. Many ethnic groups have favorite pastries, bread or other baked goods that they prefer due to their own personal reasons. What you’ll want to do is to be able to see what it is that they want so that you can come up with goods that will cater to their needs. You may also see sample real estate marketing plans. Do your research and look at things like what kind of baked goods that the often buy. The more you understand in terms of what it is that they want out of a bakery, then the more you will be able to meet with their expectations. You may also see financial adviser marketing plans. We have entered that age where you can do and find just about anything online. People often use the internet because of how convenient it is and a lot of businesses take advantage of it because they know a lot of people are on it. It would do you good to capitalize on the internet as well as it’s one of the best ways to promote your bakery. You may also like event marketing plans. Try to open up your own website where you can introduce your bakery to the many different customers that you would like to do business with. Provide them with information about your bakery such as what it has to offer, how it started, where it’s located and much more. You can even provide your site with a function that allows your customers to order online if they like whatever it is that they see. You may also see retail marketing plans. In terms of your marketing efforts, it’s best that you open up a social media page for your bakery. The reason as to why you would want to do so is because of the fact that just about every person uses social media to check on things such as messages and updates. By opening up your own social media page, you will be able to gather feedback from your customers at a much faster pace. You can use polls to help you determine what your customers want, set up a question and answer post where customers can ask what they please, update them on the new products that you’re planning to introduce and much more. Since we’re living in the age of the internet, be sure that your bakery is able to take advantage of it. You can’t just rely on the internet for your promotional methods as you will also want to physically engage with your customers. One of the best ways of doing so is to attend local events where you can hand out samples as well as sell your products to the people who attend them. By participating in these events, you can spread the word about your bakery at a much faster pace. Just make sure that you are able to provide them with top-quality goods or else the only news they’ll be spreading about your bakery are ones that might just ruin its reputation. You can also like startup marketing plans. If you would like to learn about the other types of simple marketing plans that you can come up with, then all you have to do is go through our site. It has many different articles that should be able to provide you with whatever it is that you need. The only thing that you would have to do on your end is going through them thoroughly so that you can make effective use of whatever information they contain.